TODAYS THE DAY !!!! Fingers crossed !!! That’s right! Last day to enter... ends midnight. Good luck to everyone who entered and any last second stragglers. 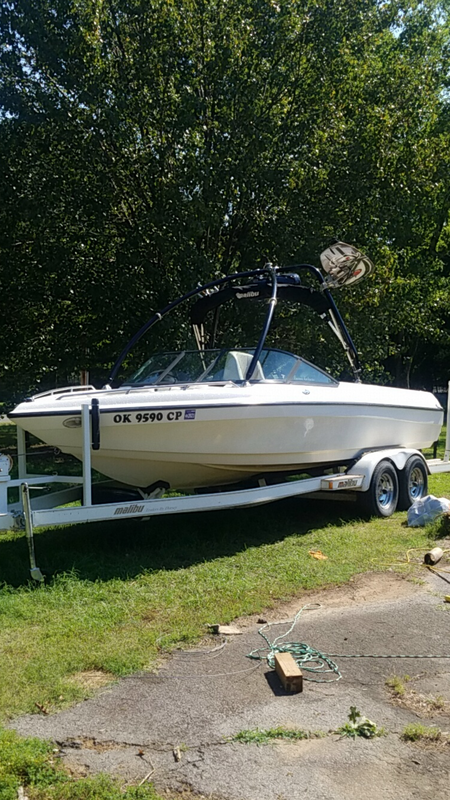 Thought about running out to buy another boat today so I could get a second entry in. Should have called my cousin. She's got a gorgeous old school MC Stars n Stripes she skis behind every week. Entry for the drawing is now closed. Good luck to everyone who participated! 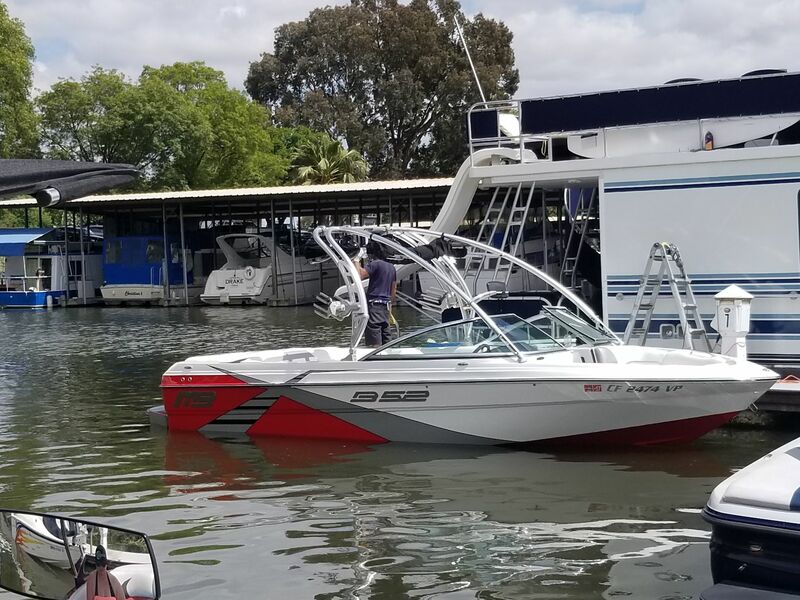 Awesome looking boats in here. Drawing will be done by June 2nd, the winner will be emailed and announced here. You won the 1st Wake Garage drawing! 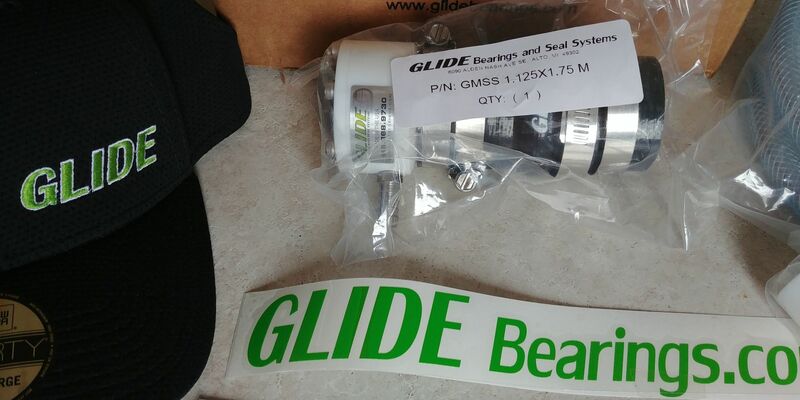 Special thanks to Glide Bearing Systems for hooking us up with a GMSS Kit!!! 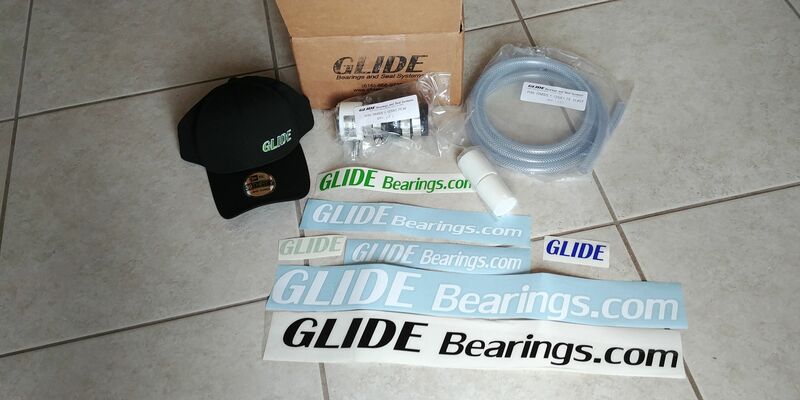 For those that didn't win, please keep Glide in mind for future upgrades. Best in the industry. 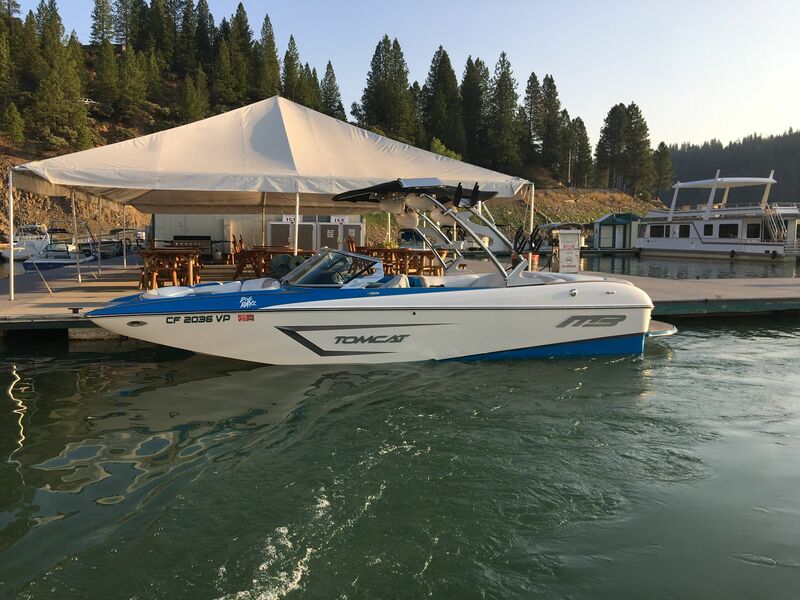 @Kaneboats Please also pick a Wake Garage decal color and you get one of those as well. Thanks everyone for participating. We will have more. This was cool. Sorry... we had accidentally "locked" this thread after the deadline. Congrats to @Kaneboats. We will do more contests soon. Please let us know, kaneboats, how you like the GMSS kit if you end up installing it anytime in near future. Glide was great to deal with. 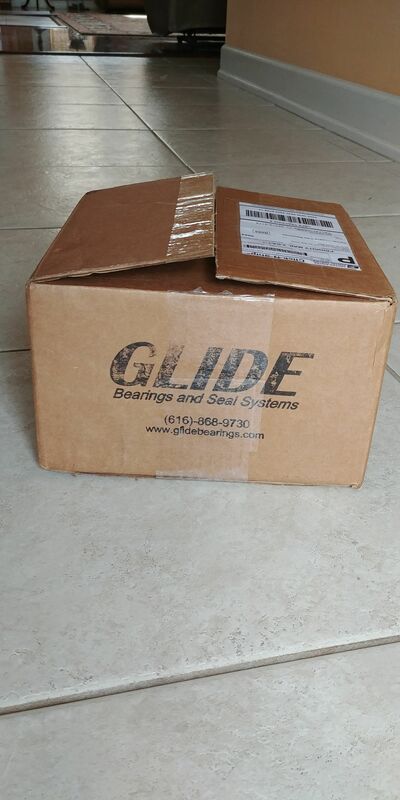 I received the package from Glide over the weekend. Very cool. I never win any of these kinds of contests. In fact, I played in a golf outing a couple weeks ago where they hit us up for an extra $50 for mulligans and 10 raffle tickets. Everybody there won some kind of prize with many winning multiple prizes. Me? you guessed it. Nada, Nil, Zippy.